Frame the World with iconic design, where aesthetics meets innovation. An iconic square combining Leica Triple Camera and one flash inherits the Mate series’ central and simple camera design concept to create an aesthetic signature. See through the window, explore the world. A natural forged masterpiece of 3D glass with smooth curves and seams that dissolve into the design. A streamlined symphony in the palm of your hand. A tribute to nature’s rich colors, HUAWEI Mate 20 Pro is available in three vibrant colors. Light reflects beautifully off the back of Twilight and Emerald Green making the unique Hyper Optical Patterns glitter. A special glass texture which is non-slip and anti-fingerprint. A leap in accuracy and security. 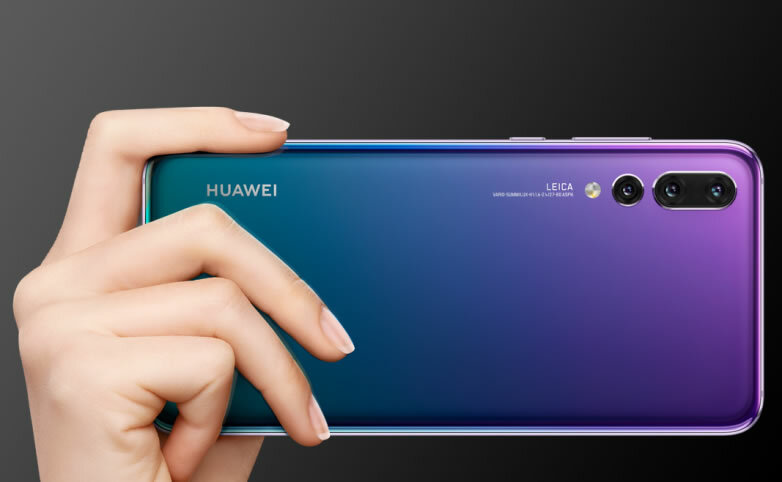 Thanks to the 3D Depth Sensing Camera projecting over 30000 points, HUAWEI Mate 20 Pro recognizes you easily to unlock your phone swiftly. Your face ID can also be used to securely access a private screen containing locked APPs and personal data. Life is about exploring. Take your HUAWEI Mate 20 Pro for fun to the beach or through the rain. The IP68 rated water and dust resistance means no worry of taking spills, splashes, and dunks.